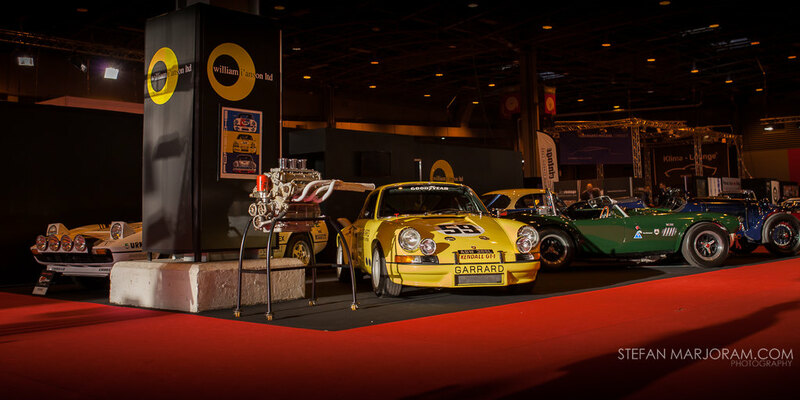 The week in Paris at the beginning of February for the annual Retromobile Salon proved very successful for William I’Anson Ltd. An exciting mix of fine cars were taken including the 1973 Sebring 12 Hours Winning Porsche 911 2.8 RSR. Other cars taking their place on the stand were the Ex LEC Racing Team/Derek Ridler 1964 AC Cobra, the 1953 Ferrari 250 Europa short chassis prototype, 1933 Alfa Romeo 6C 1900 GT and the 1984 Ferrari 308 Michelotto Group B Rally Car. Also featured on the stand was the very engine which helped Lorenzo Bandini to 2nd place in the 1966 Monaco Grand Prix in his 2.4litre V6 Ferrari 158. 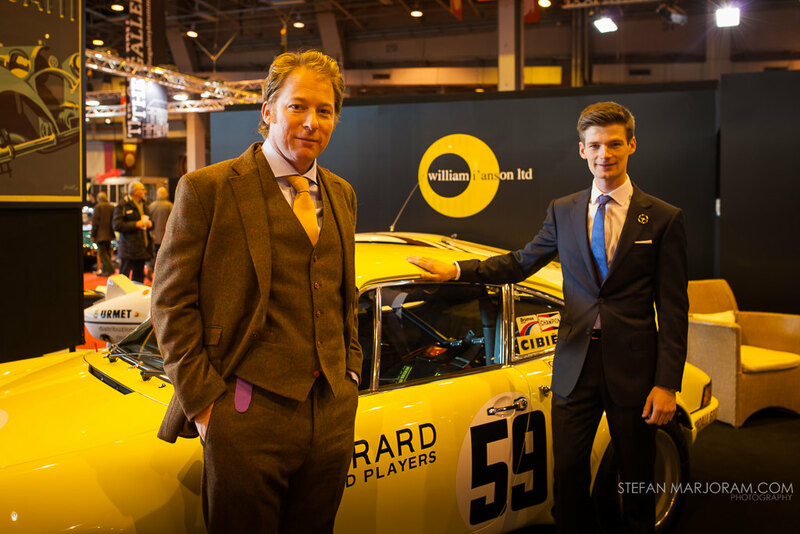 By the end of the show, the Ex Bjorn Waldegaard 1984 Ferrari 308 Michelotto Group B Rally Car had found a new home and there was strong interest in all of the other cars which is expected to translate into sales in the near future. 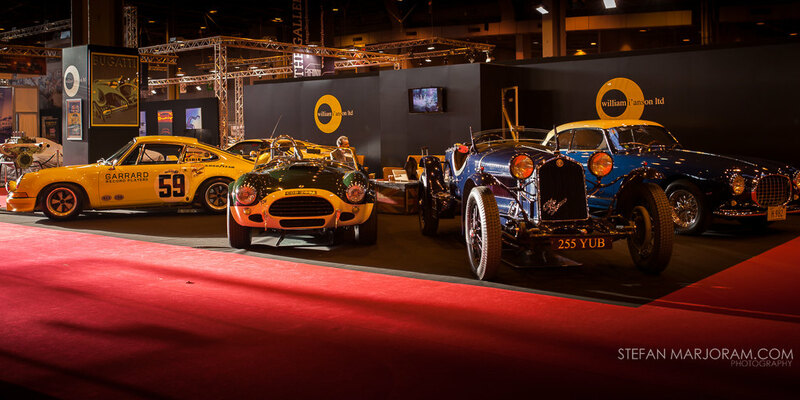 If you haven’t yet made the trip to Retromobile, it’s well worth while. 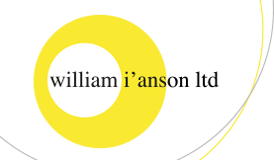 A show like no other, there is a very high concentration of quality with some of the finest and most interesting cars on the planet present.